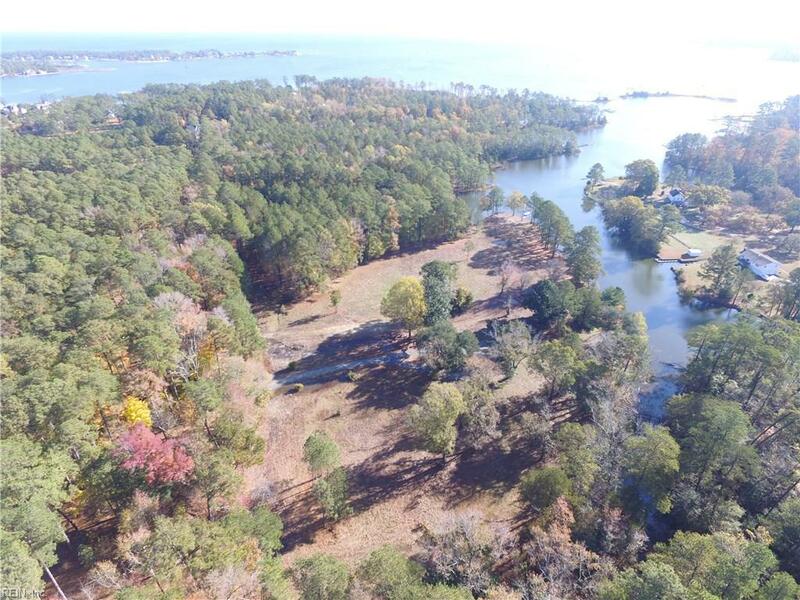 400 Ship Point Rd, York County, VA 23692 (#10231836) :: Abbitt Realty Co.
Little Harbor...York County's newest premier waterfront subdivision with 1-3 acre estate sized lots. 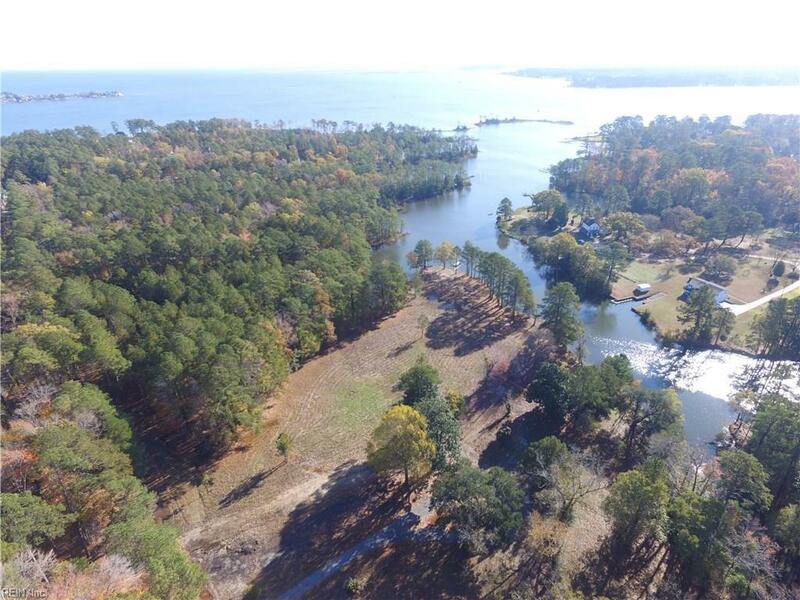 Most lots can accommodate houses up to 130 feet wide to build your dream waterfront estate. 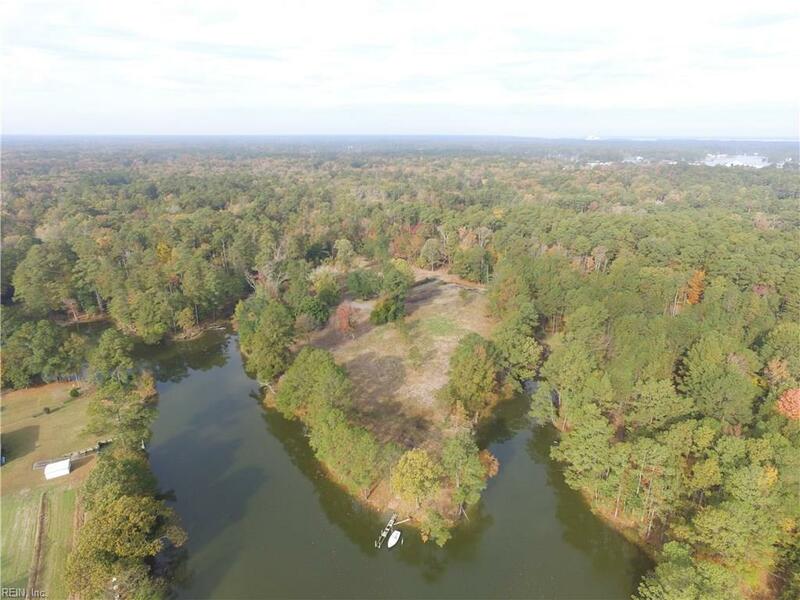 Located on Hodges Cove, boatable waterfront that leads out into the Poquoson River with direct access to the Chesapeake Bay. 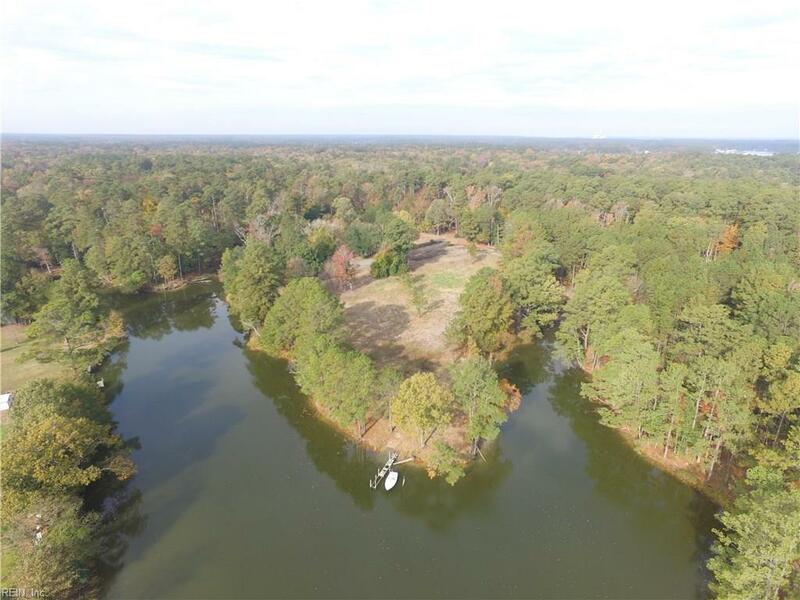 Each lot can build its own individual pier to accommodate their boats and jet skis or just to enjoy wildlife views and peaceful setting of Hodges Cove. 9 other lots in this subdivision available with prices ranging from $265,000 - $575,000.